I am a developer who’s not an introvert. Cliché or not — that’s who I am. 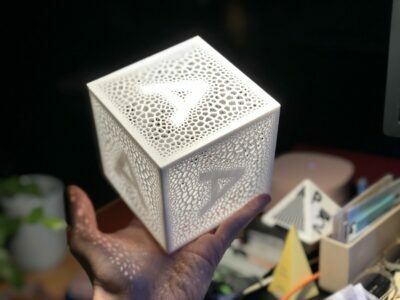 I love helping people, teaching developers about cutting-edge software, giving talks, organizing meetups — and generally being helpful by even creating automation tools like create-guten-block and hundreds of other free and open source software projects. 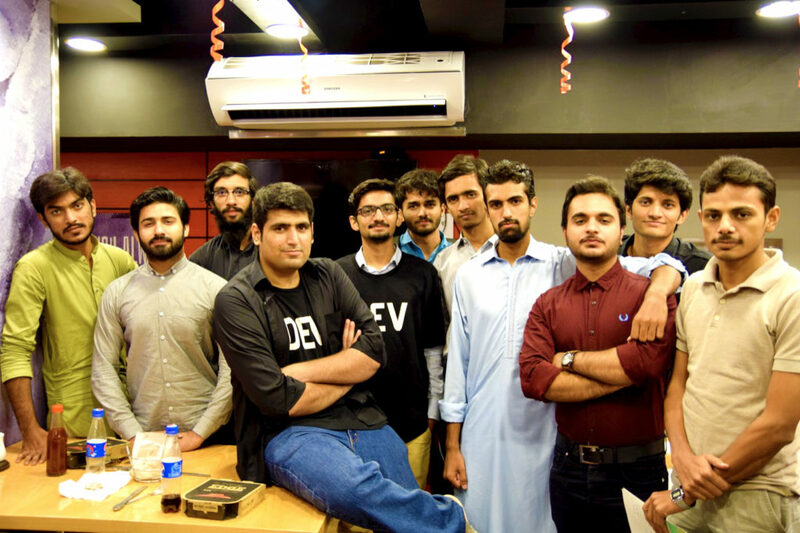 By writing this post, I mean to share what it means to be a developer advocate and an open source evangelist. I help developers in many ways. I’m an enthusiast who finds happiness by doing open source and making friends. Social Proof, Portfolio, Meetups, Talks, Oh My! I love to write code, I do. That’s the highlight of my day almost four days a week. But I have this side of me where I try and reach out to the local community, do meetups, give talks, and all that. 2017 was no different. I did lots of stuff to improve my social presence, be more involved with the community, and generally be a better human. 😲 Ahmad Awais is currently tracking 77 shows and has seen 4571 episodes. I actually took on another software apprentice Saqib Ameen this last year — he’s now part of our WPCouple Team. An intelligent young man, studying Computer Science at UET Lahore. I’m sure in a year or two, he’ll be contributing a lot to open source. Along with me, and Maedah he arranged the local WordPress Translation Day #3 which went quite well. 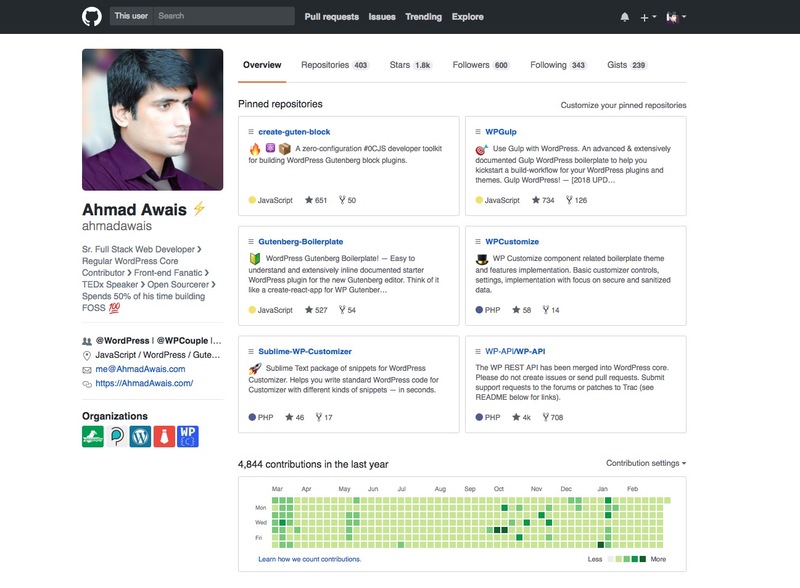 🔰 Whereas my previous apprentice, Ashar Irfan is also doing great, leading the software development behind one of my open source partner companies, called WP Security Audit Log. Check them out. ✅ Moreover, he became a WordPress Core Contributor last year, which is amazing. Everyone in my team is a contributor now. I’m happy with this approach of helping others make a difference. Not many people know this but I used to be head of marketing at a local agency. It was my first job which had a short lifespan. ✅ I once crafted and executed a mega marketing campaign for WAAR the movie — led it to 25,000+ IMDb votes, where WAAR ranked as #1 in Highest Rated Feature Films Released In 2013 on IMDb. Also, the most voted movie in the history of Lollywood (PK version of Hollywood). This goes to state the fact that I am into marketing as well. I think no developer can ever be successful if they can’t market themselves better. So, it was an incredible milestone for me when I got verified on Twitter. 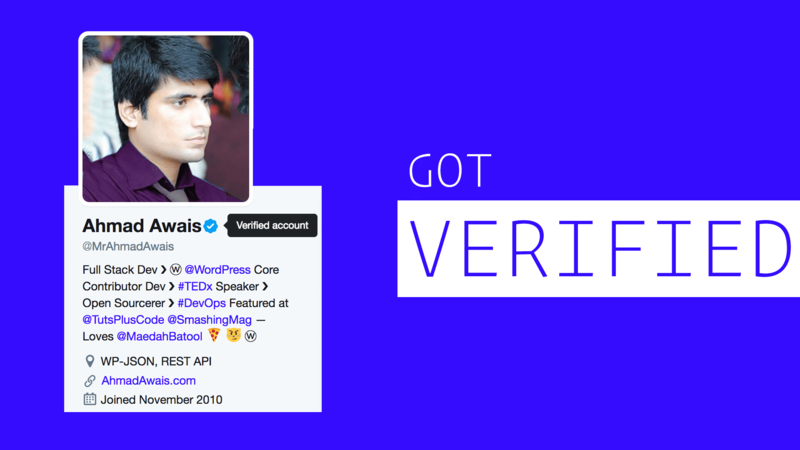 → I wrote more about it — 🎉 Got Verified on Twitter! @MrAhmadAwais. In 2017, I did more meetups and talks than I could count. I think it was two to three meetups every single month except for December. The following three meetups were the best. 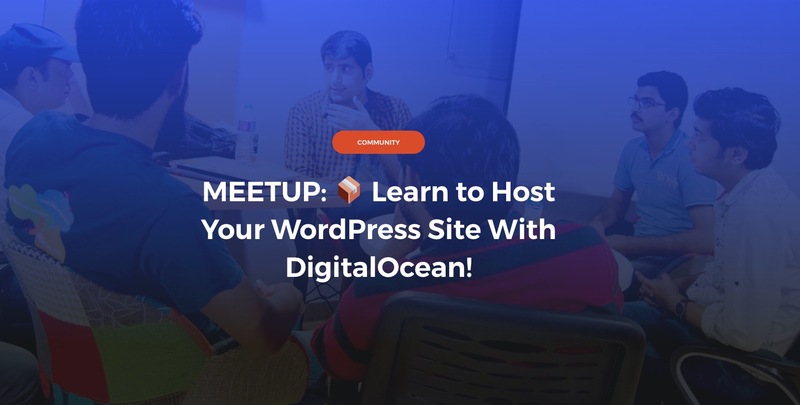 ✅ Teaching people how I host some of my WordPress sites by myself using DigitalOcean was fun. Especially when we had discussions about scaling. → I actually made a small video tutorial on YouTube for this one. 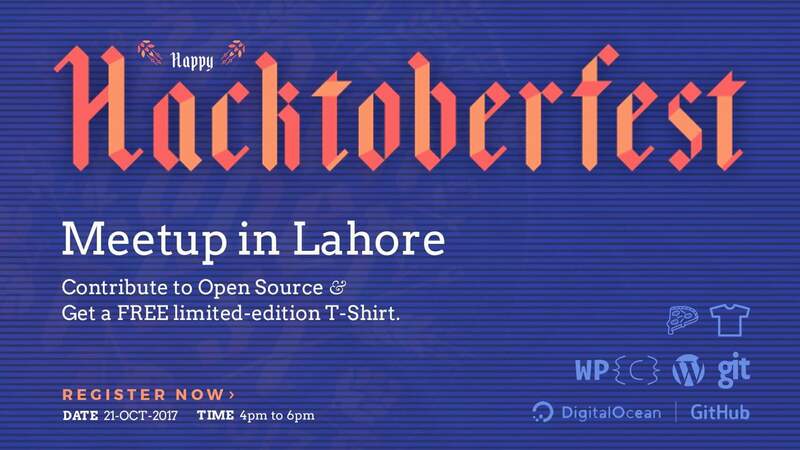 ✅ Over 3,250 WordPress Lahore Meetup members. ✅ 8th Largest WordPress Meetup worldwide. ✅ Laser focus on Engineers and developers. ✅ Meetups with international attendees. Interviews, Press Mentions, & Podcasts! Every now and then I get on a podcast and talk about stuff I work on. This time around it was about Open Source as a Life Style. I did this podcast with the good folks at PressThis Podcast — run by David Vogelpohl – Vice President of Web Strategy – WP Engine. Since we are talking about WPEngine, I’d like to shout out to Heather J. Brunner, one of the best female CEO’s I know off. She’s led WPEngine to a great deal of success and her passion for open source has helped me complete several open source projects, with WPEngine as a backer. This year, I got interviewed at several other places like AWP Gutenberg Interview Series, where I talked about Gutenberg development. 📺 WATCH THE INTERVIEW: You can listen to the interview on YouTube 💥, WordPress.tv, or on Facebook. 📖 READ THE REVIEW: Rich Tabor, wrote an incredible review of my interview here Rich Tabor Responds to the AWP Gutenberg Interview with Ahmad Awais. 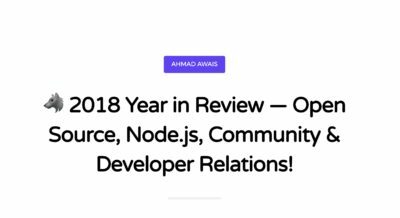 I got a lot of press and media mentions throughout 2017, in the form of quotes from different articles that I had written and my comments on the current state of WordPress, Gutenberg, or the reason behind giving back to the community, as well as advice on becoming an open sourcerer, etc. 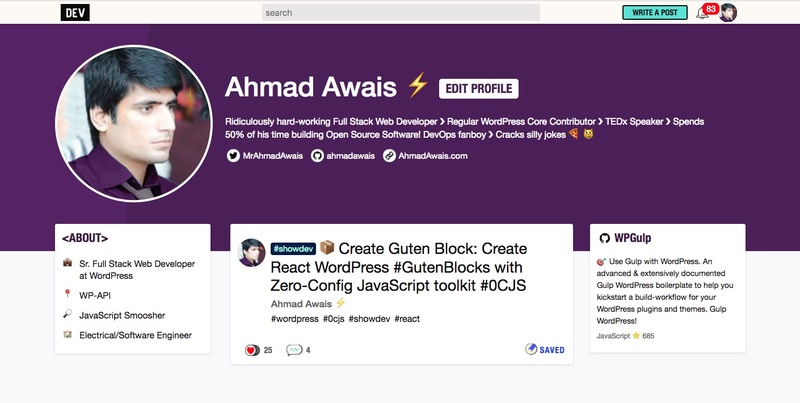 🌟 One of the mentions that I felt really proud of; was when the co-founder of WordPress — Matt Mullenweg said amazing things about one of my recent projects called the create-guten-block toolkit — which I’ll talk more about at the end. “It’s a good chance to thank you, Ahmad, for putting together the create-guten-block toolkit. It’s really cool, and I have seen it to be the intro for a lot of people and to kindov learn what Gutenberg is. — said by Matt Mullenweg (Co-founder of WordPress). Apart from this, I got featured in WPTavern, Inc, SMB, Entrepreneur, Tuts+ by Envato, TorqueMag, Inc, Yahoo for Small Business, CodePen, Dev.to, and CreativeMarket blog, SitePoint, and a good deal of other online publications. ✅ I was able to publish 28 posts in 2017 on AhmadAwais.com. Happy to report that I’ve managed to increase the traffic and users of my sites by over 50%. Kinsta gets a huge shoutout here for being the best host. And I also wrote about 80 posts on other blogs like WPCouple, and the publications mentioned above. 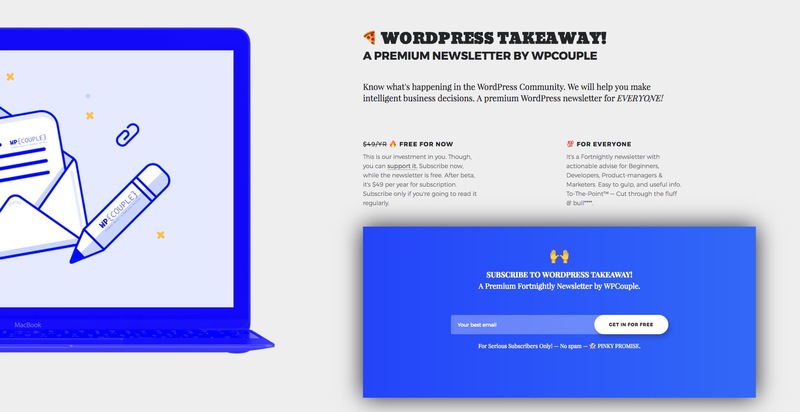 📨 Along with my wife, I started a premium newsletter called The WordPress Takeaway — it’s free to access and read but costs us money and time — you can support it by subscribing to a $49.99 per year subscription. 🤔 I never actually launched it properly. It has suffered three months of delay due to more reasons than I could write here. But I have recently asked Saqib and Maedah to help me be more consistent. 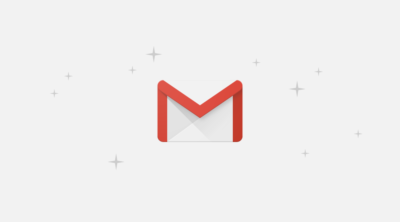 🏗 While it’s based on Sendy (as you can check on what I use page) but I have customized the setup, built a custom API which I open sourced and several other workflows around it, like using Foundation for Emails 2 to build newsletters, using IFTTT workflows, etc. Though, it’s still far from perfect at the moment.⚠ Perfectionist talking. 📚 I have combined all the newsletters Maedah and I used to send from different sites like from AhmadAwais.com. MaedahBatool.com, WPCouple.com, WPMetaList.com, WP-Pakistan.com, etc. into one single newsletter which now has over 23,000 developers, designers, C Level Business folks as subscribers and is continuously growing. I’ve been a full-time open source developer for about two years now. It’s been a huge undertaking. But like many of you out there, I have learned a lot by myself. 💯 When you learn tech stuff by yourself — you realize how hard it is for others. That’s the reason why I write, talk, arrange meetups, and do a lot of teaching. Meanwhile, to help developers online, I have chosen to open source a lot of my code at GitHub and I spend time on StackOverflow as well. StackOverflow has helped me a lot. So many folks give back their time to teach and to help other developers on this network that it’s mere impact on the software community is nothing short of being historic. 😲 ~3,500,000 million developers received helped by reading the answers to technical questions I posted. It’s huge. 🙈 My profile reputation grew 340% from ~1,400 to ~6,000 putting it in top 0.75% StackOverflow members and 77th in PK. 🎖 I became a moderator at StackOverflow — woot-woot! I think Dev.to() platform by my friends Ben and Jess deserves a special mention. It’s like Medium but for developers only. And I think it’s destined for great things in the next couple of years. 🏹 Read: What to Expect from Dev.to() in 2018? 👕 Dev.to() sponsored lots of stickers for the audience and T-Shirts for the organizers last year on my meetups. I love that T-Shirt. TQ Peter. 🛍 Definitely, shop Dev.to() swag, it’s 💯 worth it. It was an incredible year, of course. Don’t forget to tweet about it.